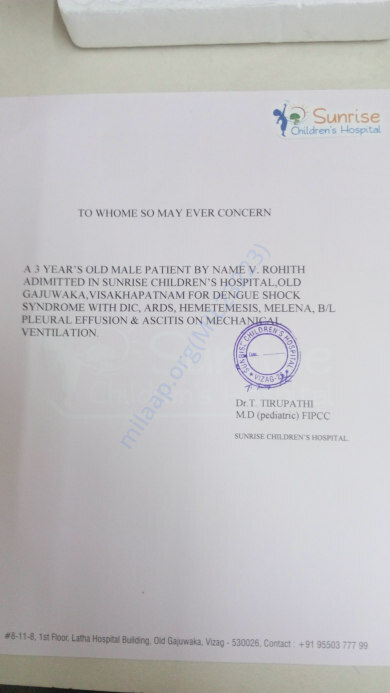 Rohit has admitted in SUNRISE CHILDREN'S HOSPITAL, VISAKHAPATNAM.he is suffering from Dengue shock syndrome,ARDS, DIC,B/L PLUEURAL INFUSION,HEMETEMESIS,AND ASCITIS.SINCE 10 DAYS HE IS ON VENTILATION. every day morning and evening we are doing medical tests .every day we are transplanting the blood and platelets. Doctor said it costs around 7 lacks but we are not in a position to pay the money for his medical expenses. 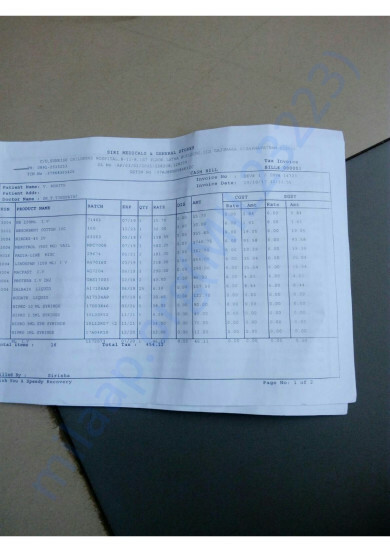 For your reference I will upload all medical bills and prescription details. We have some unfortunate news to share. Rohit passed away on Wednesday (November 1st). He endured so much pain and fought so hard for his life. For the past few days, he was struggling to breathe and doctors were working on getting his lungs back to normal. He was on ventilator support for 12 days. There were a lot of complication and infections, the doctors were administering him treatment for the same. 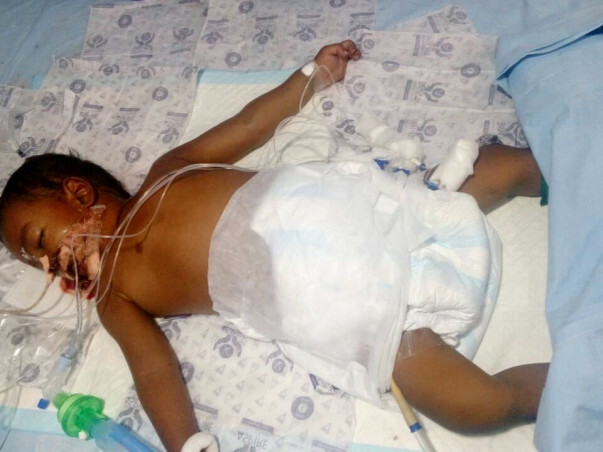 His kidney failed initially and then his lungs failed. Unfortunately, his body was unable to take the stress. Your timely support ensured that she received the best medical care. We are extremely grateful for all the care and support you’ve shown to Rohit. The past few weeks have been the most difficult ones for us. The funds will be transferred against the medical bills for his expenses till now. May Rohit’s soul find peace. Please keep him in your prayers. Here is an update on Rohit. Rohit is suffering from Dengue shock syndrome, Dic , ARDS, B/L PLEURAL EFFUSION, HEMETEMESIS, MELENA, AND ASCITIS ON MECHANICAL VENTILATION. Till date we are changing the blood every day. Platelets are being provided from outside blood bank. The treatment should be continued until the platelets count comes within the range and B/L PLEURAL INFUSION has to be controlled. Currently, he is in the ventilator. 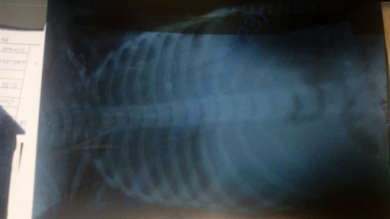 Every day morning and evening routine blood tests and X-RAY has to be done to check the improvement.